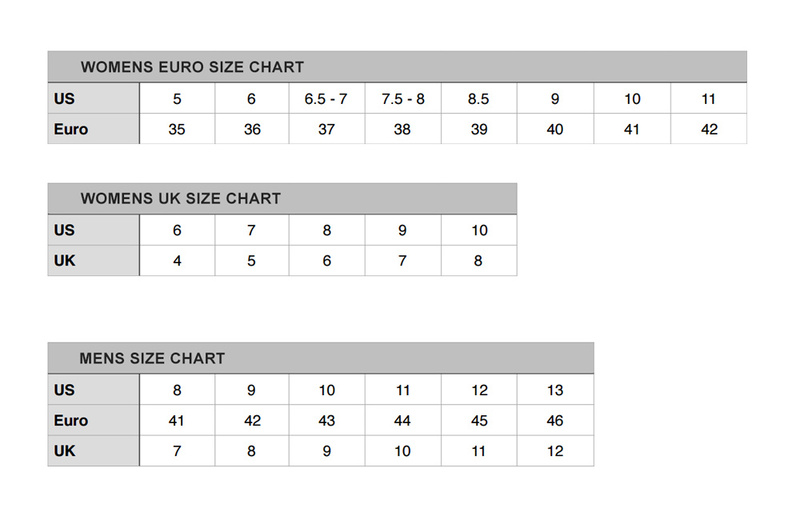 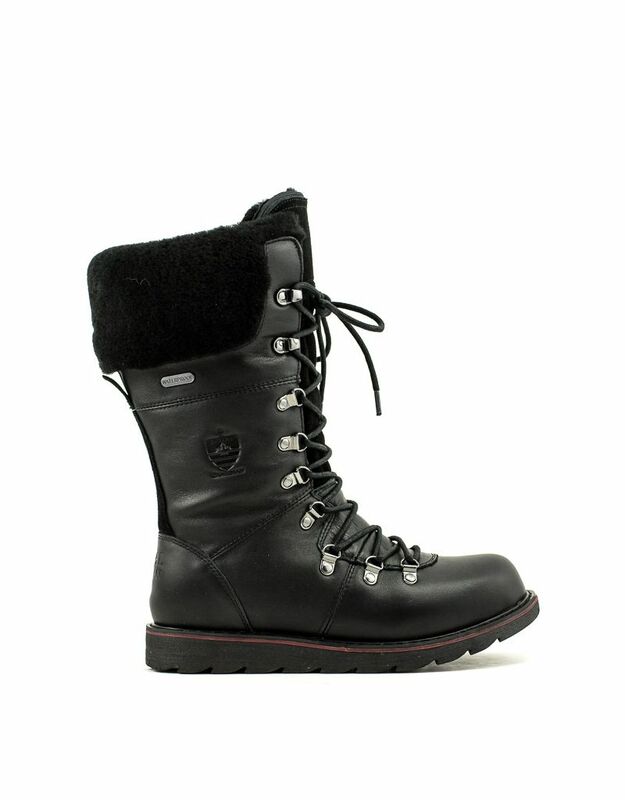 Tall and sleek, the Louise winter boots from Royal Canadian look good and there's no compromise on the function. 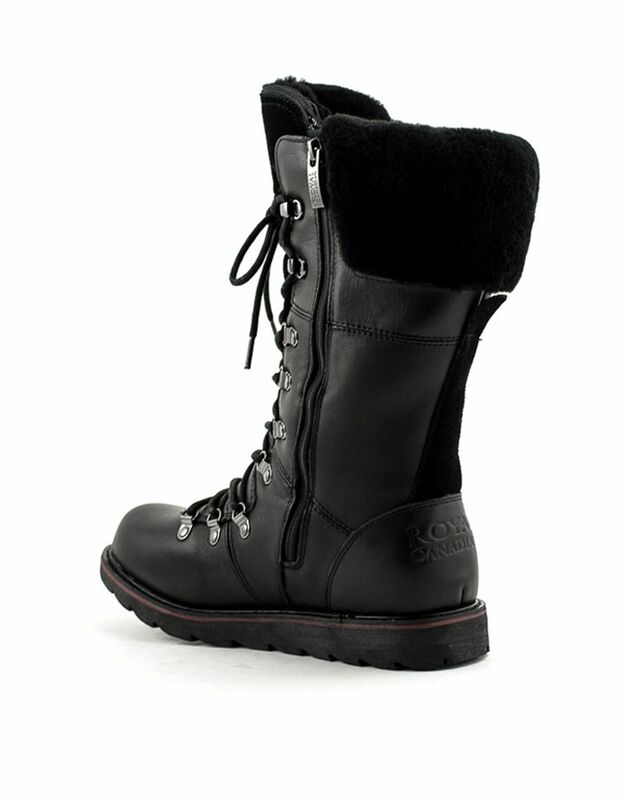 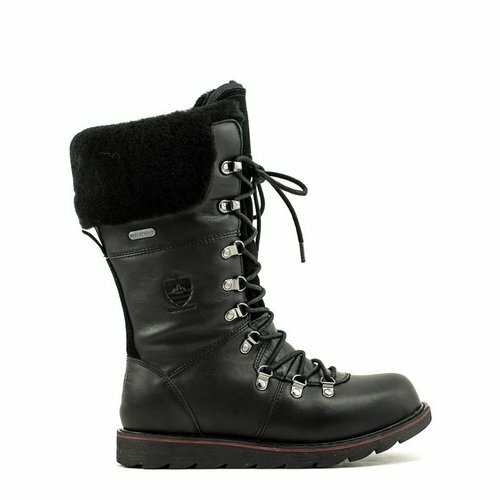 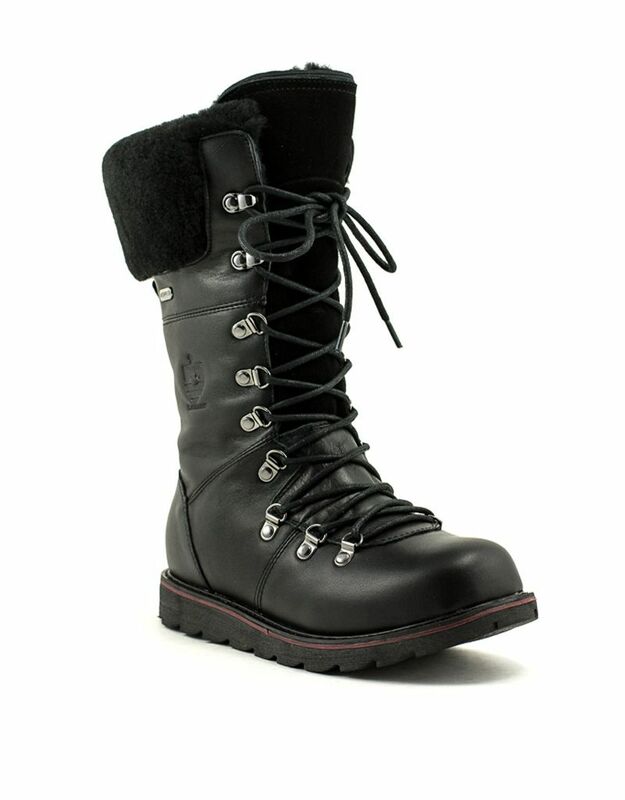 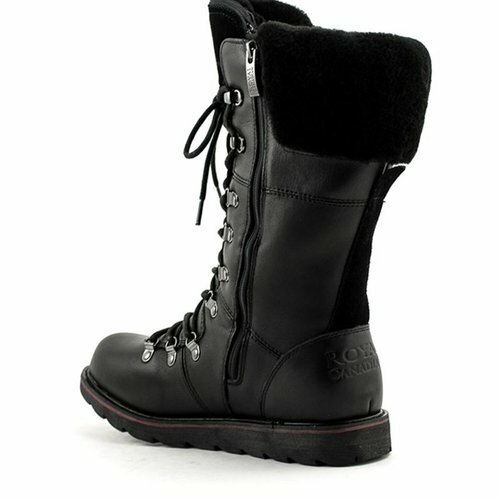 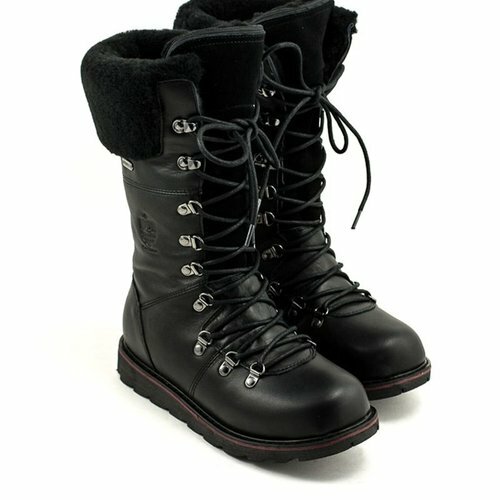 They have a waterproof lining, shearling trim and a grippy sole that handles treacherous black ice. 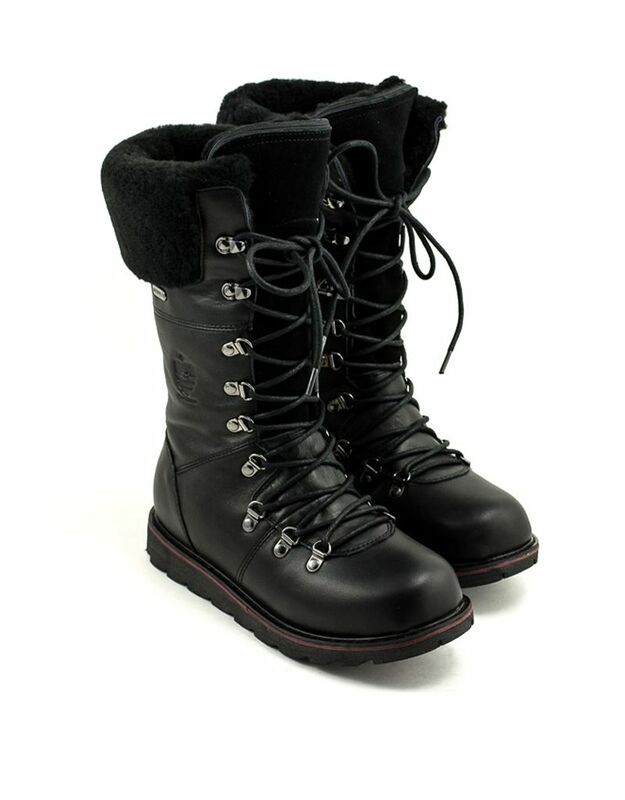 Thermal rubber outsole with multi-directional lugs provides great traction on snowy and icy surfaces. 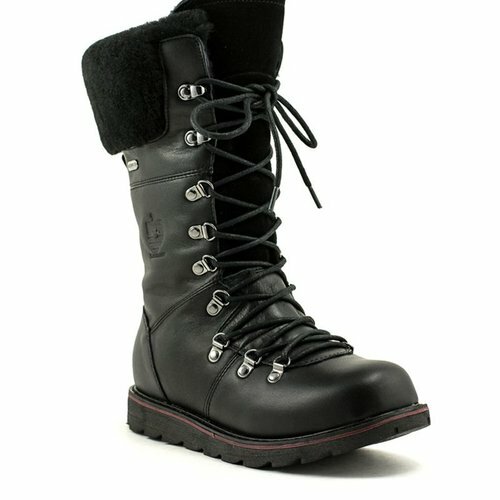 Manufacturer gives a comfort rating of -30°C.